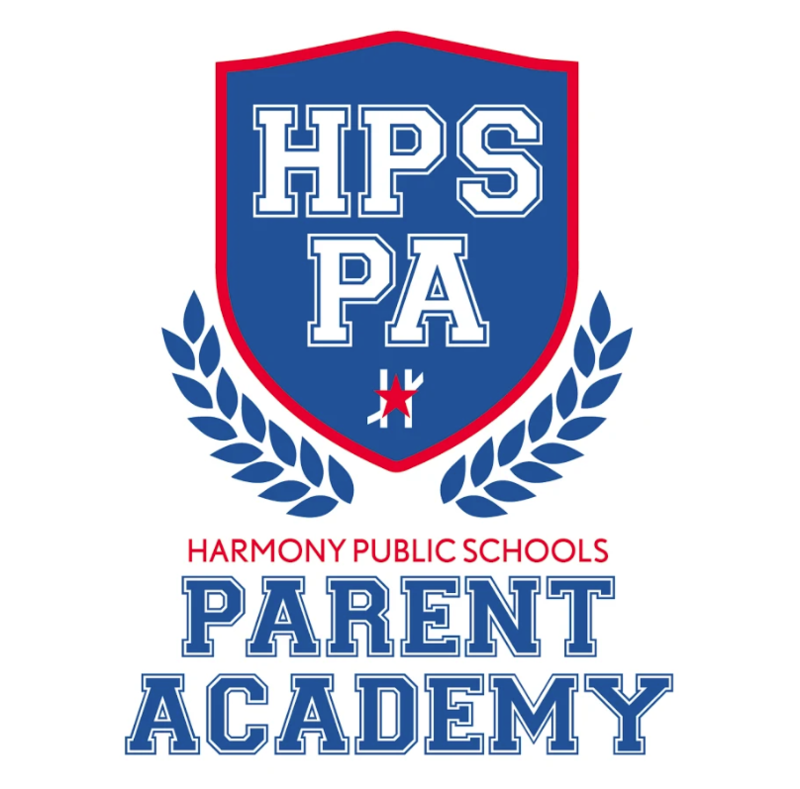 HSI/HSA Parent Academy will be held on Saturday, February 2nd from 9 am to 12 pm. All HSA and HSI parents are welcome to our campus to partake in presentations on local government, middle and high school preparedness, best practices for studying and note taking, daily yoga and exercise (bring your yoga and workout gear), filing taxes, and more! Refreshments, Child Care, and raffle prizes will be available.